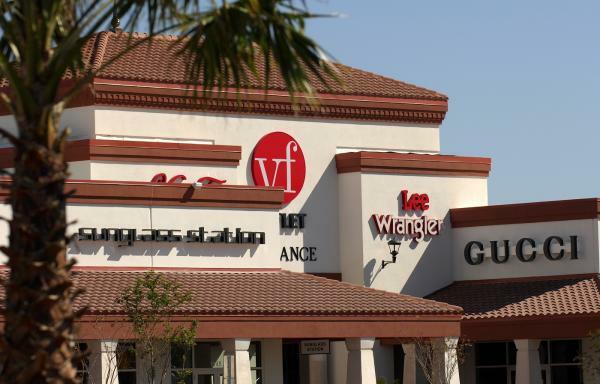 St. Augustine’s two outlet malls off State Road 16 will soon offer some new choices. H&M, Hennes & Mauritz AB, one of the world’s largest fashion retailers, announced that a new store will be added to the St. Augustine Outlets in the fall. Measuring about 26,000 square feet, the new location will join the 21 other H&M locations in Florida, including one in The Avenues mall in Jacksonville. The new H&M location will offer collections ranging from ladies and men to a separate “store within a store” section for accessories, sports apparel and its plus-size line, H&M +. The St. Augustine Outlets location will also carry H&M’s children’s collection, from newborn to 14 years. The store will add about 20 people to H&M’s current total of about 15,000 U.S. employees. Just down the road, Torrid and Swarovski will open at St. Augustine Premium Outlets, mall owner Simon Premium Outlets announced Wednesday. Both stores are expected to open this month. Additionally, GNC has relocated to a larger space. Slated to open on March 24, Torrid offers a collection of trendy plus-size clothing for women who wear sizes 12 to 28. The 2,800-square-foot space will be located near Maidenform. Founded in 1895 in Austria, Swarovski designs, creates and markets high-quality crystal product collections such as jewelry, accessories, decorative items for the home, ornaments and figurines. The new store will open March 27 in a 1,360-square-foot space near White House/Black Market. GNC, a health and wellness center, relocated to a new 1,360-square-foot space located near Nike.